Cleaning recipes from Choice Cleaning company are all eco-friendly. We love to share our tips with our environmentally-conscious clients. We can show you how to get rid of grease and grime without having to use nasty and harmful chemicals. As the owner of a commercial premise you have the duty to keep your premise clean. But, you also need to know how to keep it clean between our professional cleans without harming the environment. 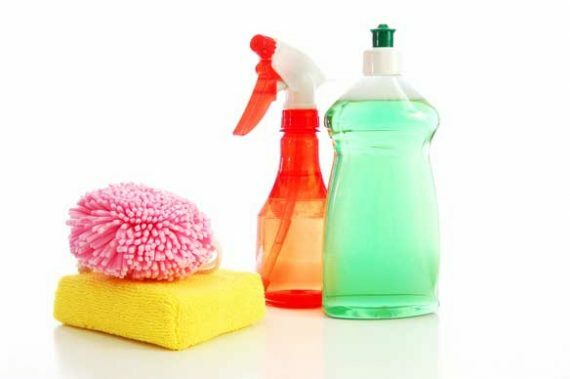 All our cleaning recipes use ingredients that are inexpensive and that are readily available on the high street. 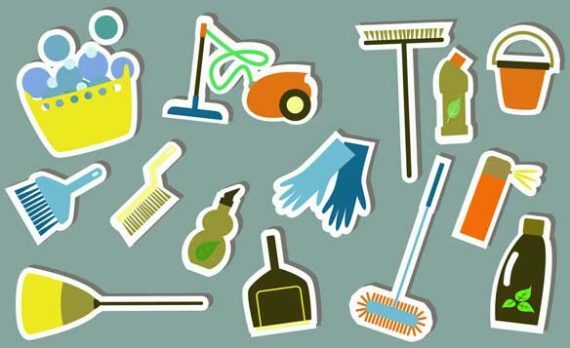 If your cleaning cupboard is full of chemicals then it’s time you made a change. As well as providing the best commercial cleaning in Bristol we also supply janitorial and cleaning equipment to our clients. 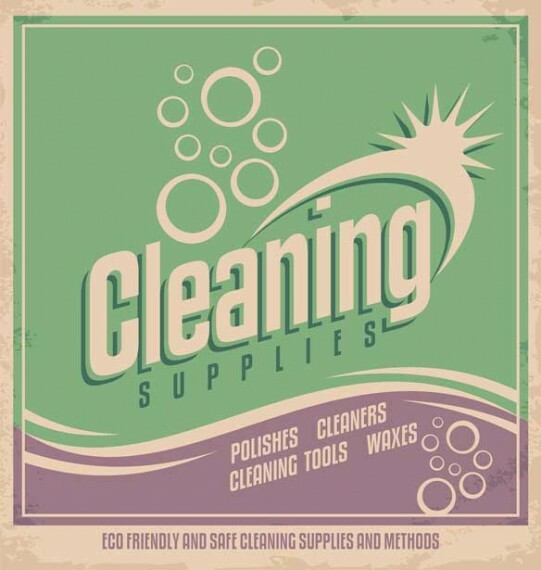 When you switch to green cleaning you will see the difference in your health, and your commercial premise and you will even save money that you normally spend on chemical cleaners.